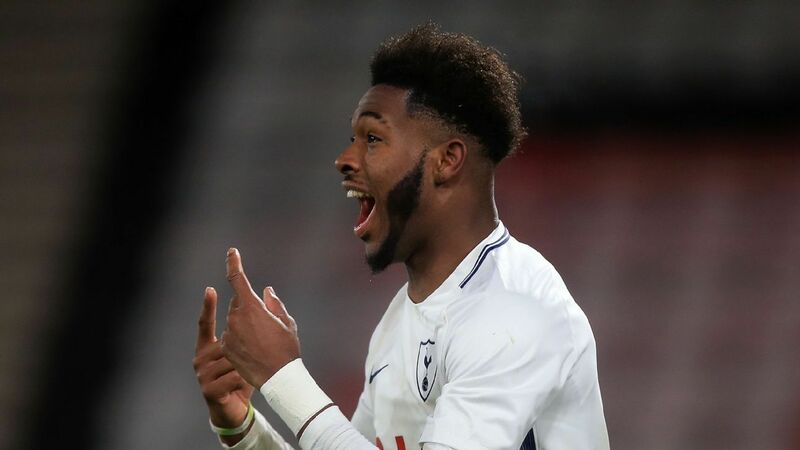 Tottenham youngster Reo Griffiths is wanted by Lyon and the Ligue 1 club are reportedly in advanced talks to sign the 18-year-old, according to Sky Sports. Griffiths is one of the most exciting players to come from the Tottenham academy and was linked with a move away from the club as his contract was coming to an end. However, the Englishman did extend his time at the club by entering the third-year of a scholarship but now seems set to leave the club. Griffiths scored a mammoth 33 goals for Tottenham U18 last season but has not been able to break into the first-team under Mauricio Pochettino yet. 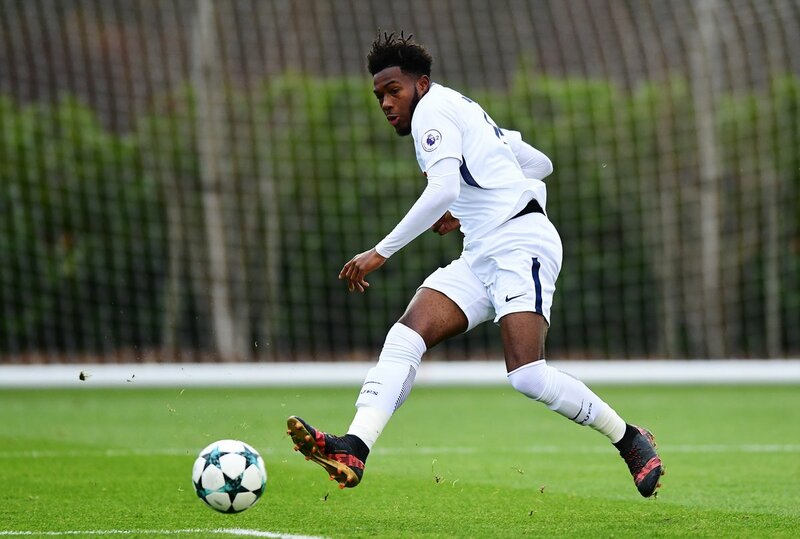 The Englishman is highly-rated and even RB Leipzig are interested in signing the youngster. Losing Griffiths on a permanent deal would be a huge blow to us as the youngster could be the next big thing. The problem has been the lack of first-team action and that would not be an issue with Pochettino at the helm. It would be very tough to give a youngster some first-team action when we have Harry Kane in the side and Griffiths has not been in great form since making the jump to the U23 side. If we could send him out on loan for more game time to understand how he develops, it would be an ideal scenario, however, it seems likely that we will lose Griffiths come the start of the season.